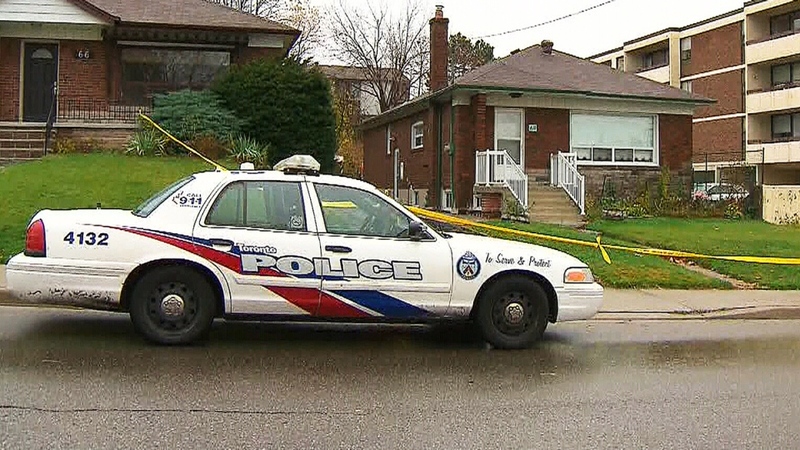 A man in his 20s has been charged in connection with the death of an elderly Scarborough woman. 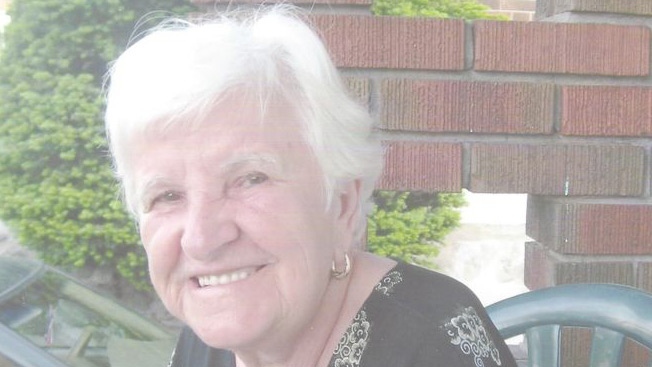 Stella Tetsos, 82, was found dead in her home on Elfreda Boulevard, in the area of Birchmount Road and St. Clair Avenue East, on Wednesday afternoon. Her body was found in the basement of the bungalow. At the time, police said a side window was smashed and a door was propped open. Investigators said they believed her death was random, and that robbery may have been a motive. 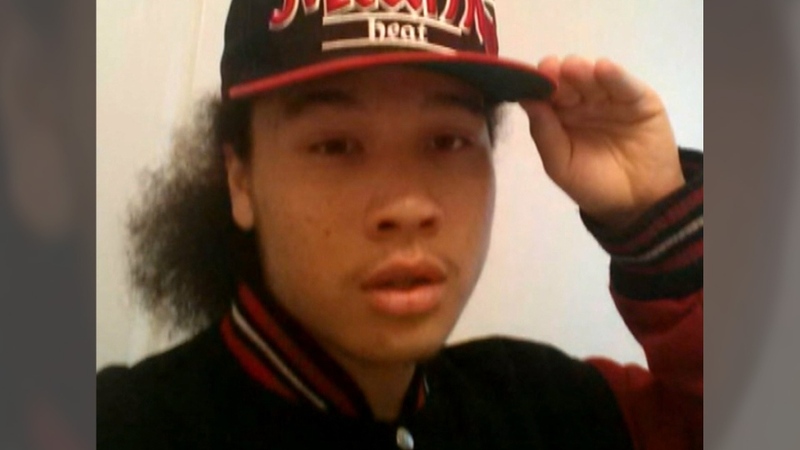 On Friday, police announced that 21-year-old Sinbad King Simba Marshall had been arrested in connection to the case. Marshall has been charged with second-degree murder and breaking and entering. Sinbad King Simba Marshall is shown in a photo from Facebook, confirmed by Toronto police. Stella Tetsos, 82, is seen in a family photo. A police vehicle is parked outside of the scene of a murder in Scarborough on Thursday, Nov. 12, 2015.